Fresco Fine Art Publications and Winterowd Fine Art announce a new art publication that focuses on the expresionistic-minimalist paintings of TOM KIRBY titled “Light Passage.” This 48-page softcover book includes writings by gallery owner Karla Winterowd, artist Sam Scott and art essayist Kristen Barendsen, as well as statements by the artist, Tom Kirby. 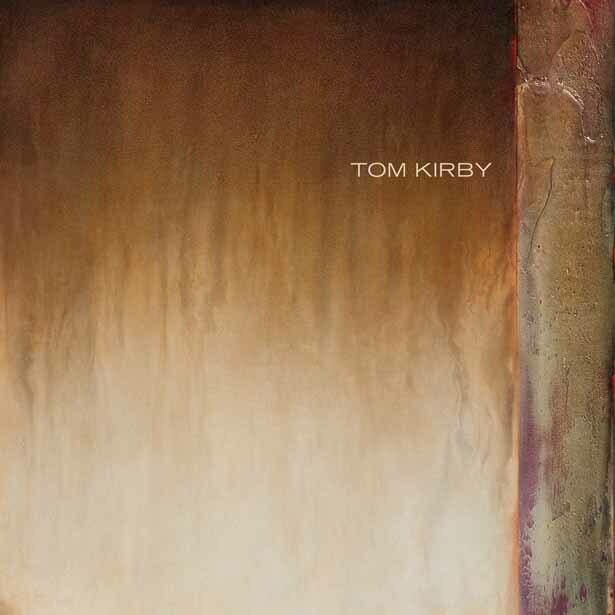 The book features color images of many of Tom Kirby’s finest paintings. See other featured artists represented by Winterowd Fine Art.